A new update has been released this week by Nvidia for they new Nvidia Shield handheld gaming devices which brings with it a number of very useful features and enhancements. One new features that is sure to go down well with owners is the new ability to Move to SD allowing complete games complete with all content, files, and data to be moved to the SD card with one easy option in settings. The new Move to SD will allows gamers to free up space on their Nvidia Shield device and swap and change games that might not be needed any more but can be kept safe on the SD card for use at a later date. Other enhancements in the latex Nvidia Shield update include improved PC streaming support that now added even more stability when streaming full PC games right to Shield handheld games console. 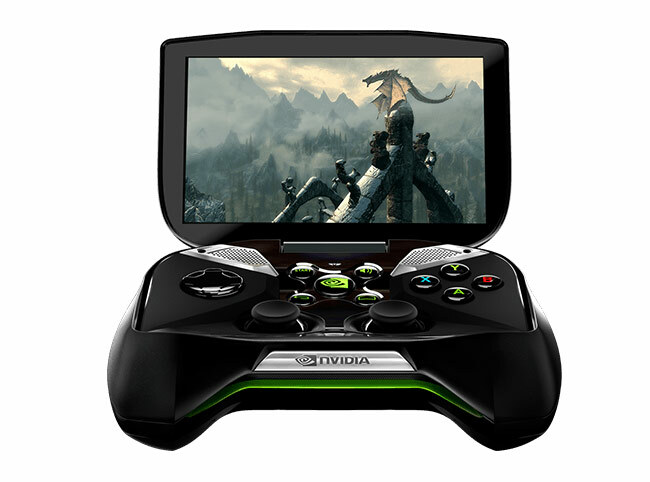 The NVIDIA Shield is powered by a NVIDIA Tegra 4 processor and comes with Android Jelly Bean, the device also features 2GB of RAM and a console grade controller with dual analog joysticks, a full-sized D-Pad, left and right analog triggers, full-sized bumpers and A/B/X/Y buttons and is now available to purchase for $299.